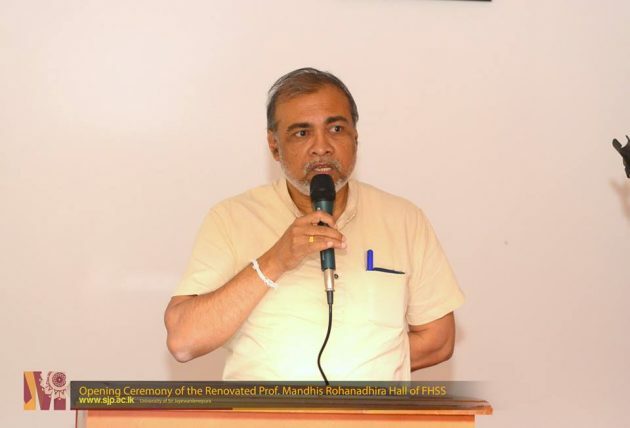 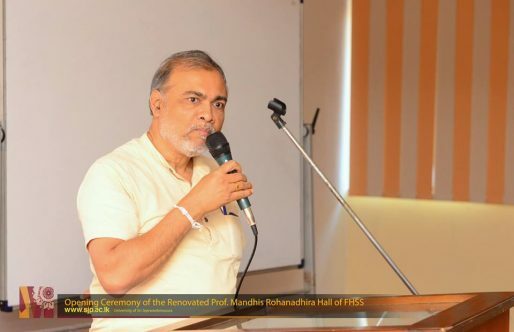 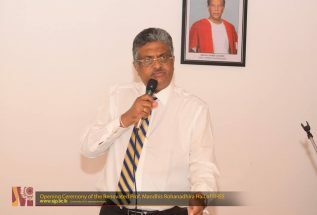 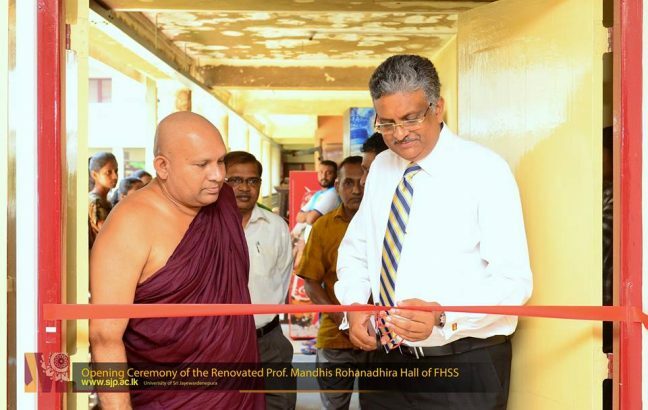 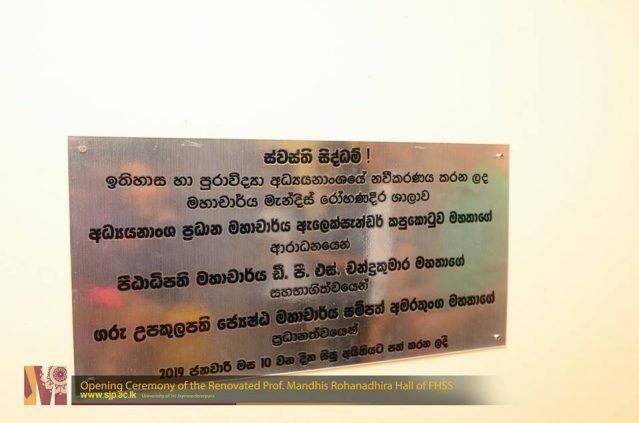 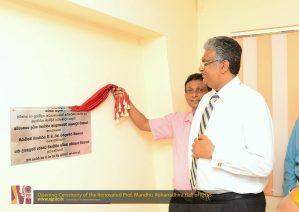 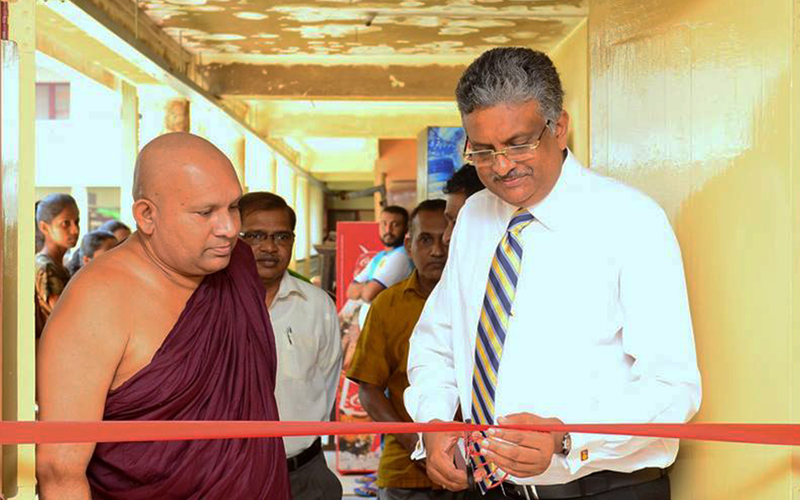 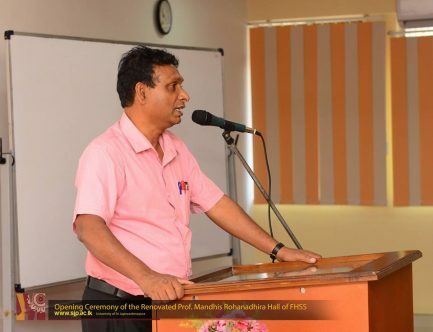 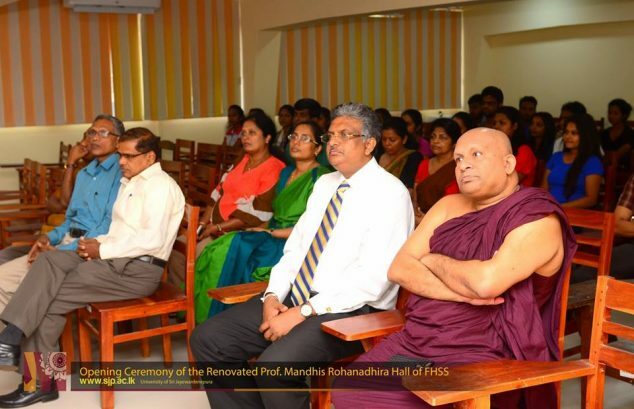 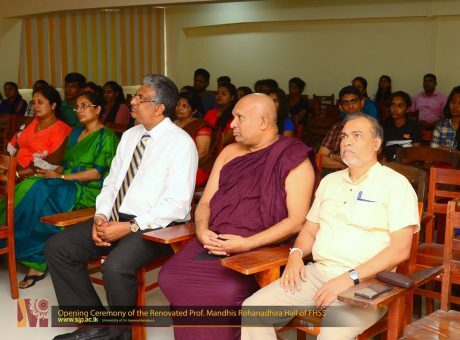 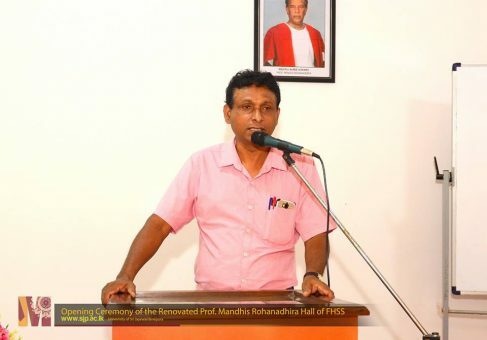 Renovated Prof. Mandis Rohanadhira hall of the Department of History and Archeology in the Faculty of Humanities and Social Sciences was opened by the Vice-chancellor of the University of Sri Jayewardenepura; Prof. Sampath Amaratunge with the participation of the Dean of the Faculty of Humanities and Social Sciences; Prof. D. P. S. Chandrakumara at the opening ceremony held on 10th January 2019. 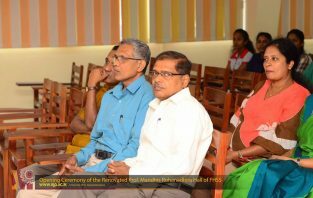 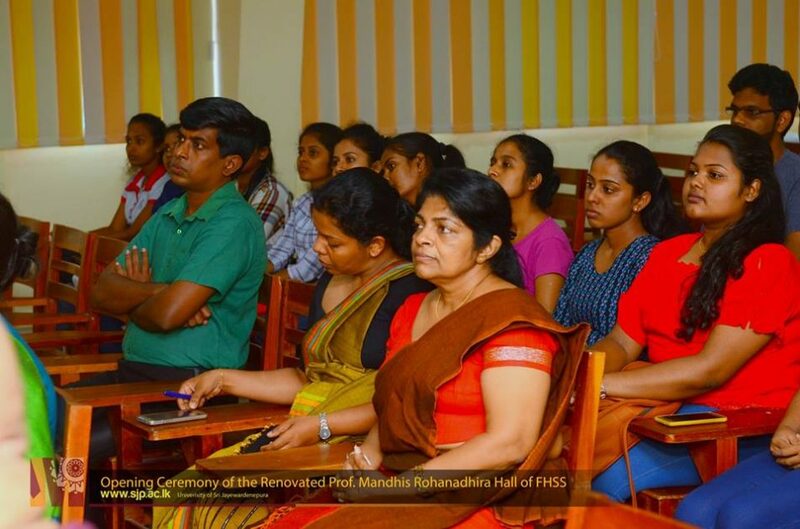 Renovation of the lecture hall was done under the guidance of the present Head of the Department of History and Archaeology; Prof. K. M. Alexander. 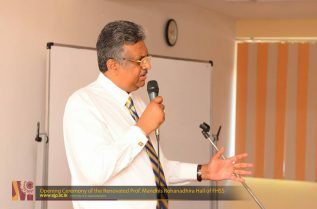 In addition, academic members of the respective Department including, Rev. 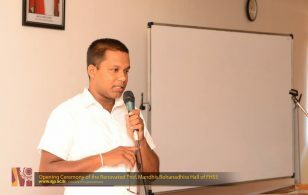 Dambara Amila, Prof. Pathmasiri Kannangara and Prof. S. D. N. Dharmarathna participated in the ceremony.